A.I., big data, cloud OS and all the incredible technologies showcased on Alibaba's Cloud Computing Conference. 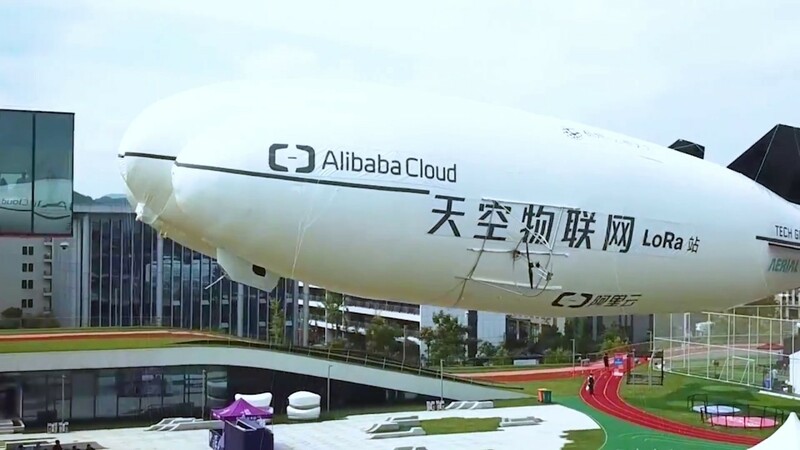 Learn more about Alibaba's cloud technology development & partnership. As a top influencer in the world, the Computing Conference of Alibaba Cloud provides a panoramic view of Alibaba’s technology commitment and excellence. Here you’ll meet the most influencing minds of the data technology world. You’ll learn the vision and future of cloud computing.